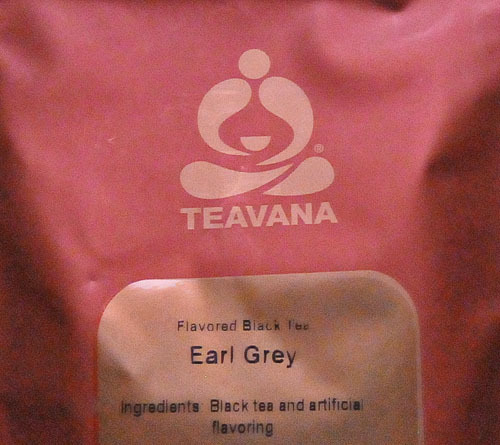 Earl Grey is recognized as a worldwide favorite and I was anxious to try Teavana's version of the common blend. 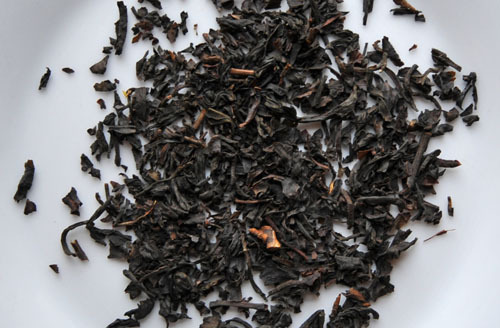 Teavana Earl Grey tea is a citrusy mix of dark leaves and bergamot flavoring. I like Teavana's bronze and red packages and how they have a zip lock at the top. This makes them easy to reseal and helps keep the tea fresh. The tea leaves in this Earl Grey mix are fairly small particles for a loose leaf tea, smaller than I was expecting. The tiniest particles escaped through the mesh of my tea ball. But this is a flavored blend, I remind myself, not a single origin tea. So perhaps I should give it a little leeway. The dry leaves have a nice aroma with a faint hint of citrus. Teavana is not explicit about which types of black tea it uses for its Earl Grey, simply listing "black tea" in the ingredient list. The Teavana website calls the tea "high grown," referring to the elevation but not the region. Speaking of ingredients, the other one listed is "artificial flavoring." I assume this means Teavana uses synthetic bergamot flavoring rather than oils from a real bergamot orange. This is not completely uncommon actually. And to be fair, Teavana's Earl Grey is fairly low priced. 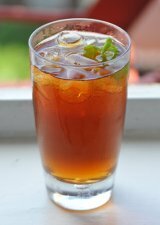 The tea tastes smooth with a pleasant, but not overwhelming, citrusy flourish. The liquor is an attractive orange-brown color. I noticed just a hint of a lingering aftertaste. It wasn't anything particularly menacing, just noticeable when I paid very close attention. I think the tea is a decent Earl Grey that would go well with a mid-morning or afternoon snack. The brew smells of subtle citrus. And as one of the very least expensive teas Teavana sells, it's quite economical. 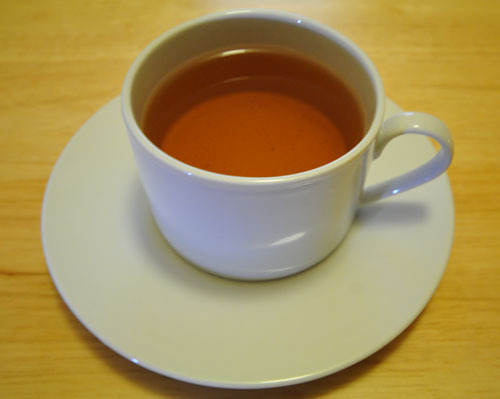 Have You Tried Teavana Earl Grey Tea?